January 2019 will kick off with a bang as progressive trance heavy hitter Grum announces some very special Australian shows. Recently finding himself listed as one of the top ten selling Progressive DJ’s on Beatport, Graeme Shepherd, aka Grum, is on incredible form. His two most recent singles, ‘Shout’ (Anjunabeats) and ‘Under Your Skin’ (Anjunabeats) accomplished #1 in the Beatport Progressive & Trance Charts and have been extensively supported on R1 & Sirius XM by the likes of Danny Howard & Deadmau5. A regular favourite in the sets of Above & Beyond, Armin van Buuren, Sander van Doorn, Gareth Emery & Camelphat etc, Grum’s consistent track record doesn’t seem likely to stop anytime soon. 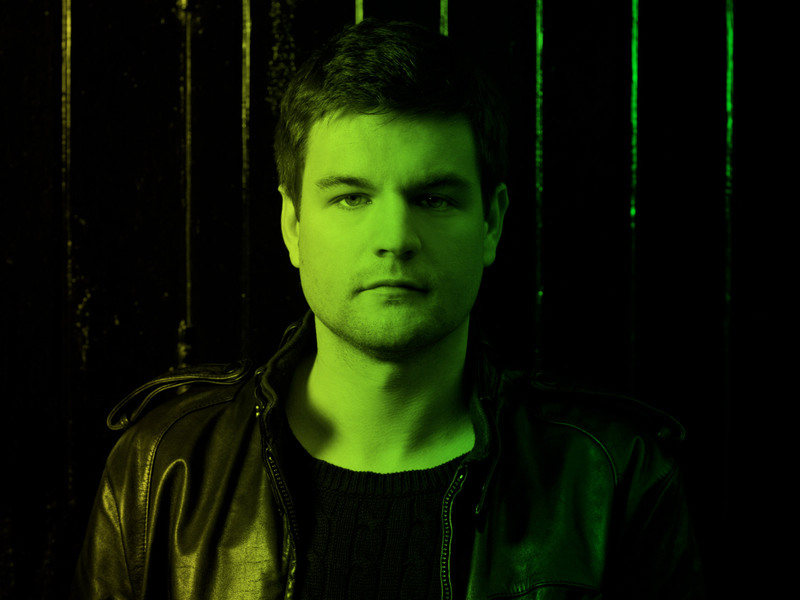 To date he’s had six tracks in the Beatport Top Ten, plus, overall, a remarkable 31 releases in the Beatport Top 100. This has amounted to spending over 1000 days in the Top 100. *more dates to be announced – stay tuned!